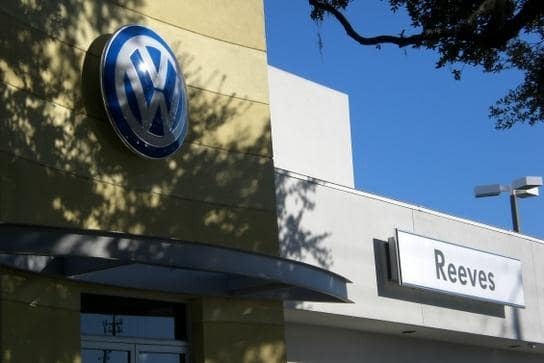 As part of the Reeves family of auto dealership, Reeves Volkswagen draws from nearly 50 years of operational experience, over the course of which we’ve become renowned for offering an unrivaled VW dealership experience to Tampa drivers. This year, however, we’ve found a way to take that already-superior experience to the next level. When you shop at Reeves, you enjoy browsing the most expansive VW selection that you’ll find at any dealer in Tampa. Whatever model, trim, or color you want, we have it available new or used. At some point every vehicle needs maintenance or repairs, so when you need VW service you want the best. 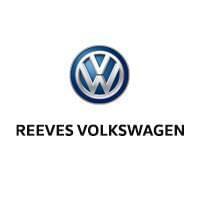 At Reeves Volkswagen we deliver by providing an unmatched level of convenience and expertise. When you’re looking for a new car, you’re also looking for the best deal. At Reeves, we’re renowned for offering the lowest specials on VW financing and leases you’ll find anywhere in the region. And that goes for parts and service too. Now – what is Reeves doing to make your VW experience even better? At Reeves, we’ve recently instituted the I Care Promise. This is a unique commitment that you’ll only find at Reeves. It ensures that every time you interact with a member of our staff, you receive an unrivaled level of help and satisfaction. To accomplish this, our team has undergone months of careful training, and they’ll receive ongoing training as time goes by to make sure they’re always at the forefront of Volkswagen dealership service. In the end, the choice to go with Reeves Volkswagen is simple. Not only do we have an extensive reputation for delivering the highest level of customer satisfaction, but we’re constantly striving to make that experience even better. Simply put, at Reeves we’re never satisfied when it comes to your satisfaction. We always want to make it even better. And that’s a promise. Check out our unrivaled Volkswagen selection online, or call Reeves Volkswagen of Tampa at (855) 248-4512 today.